Wouldn’t be fantastic to have some magic formula that would allow you never to worry about the money again? 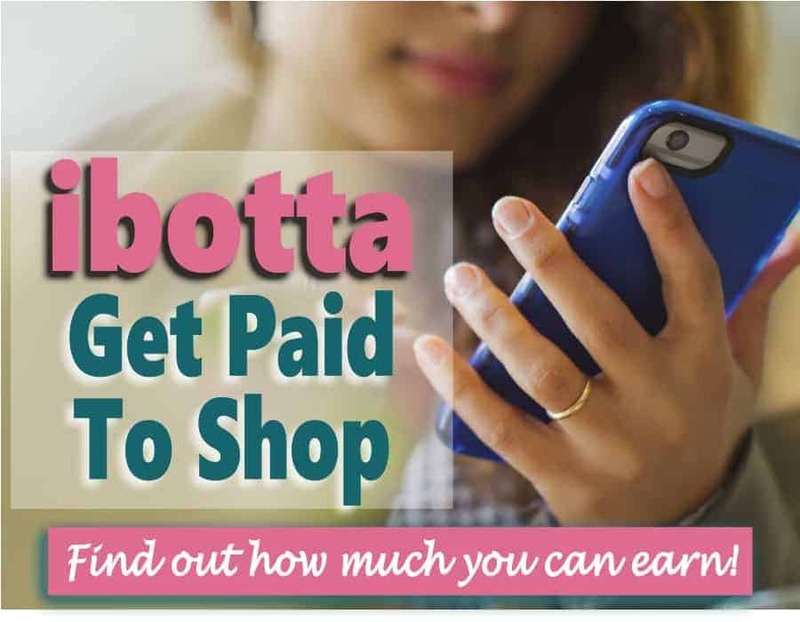 Are you tired of always being under enormous stress because of the money issues? If your answer to both of these questions is Yes, then you have to get in control of your personal finances! Here is a list of five essential things that you need to follow to get control of and manage your finances. 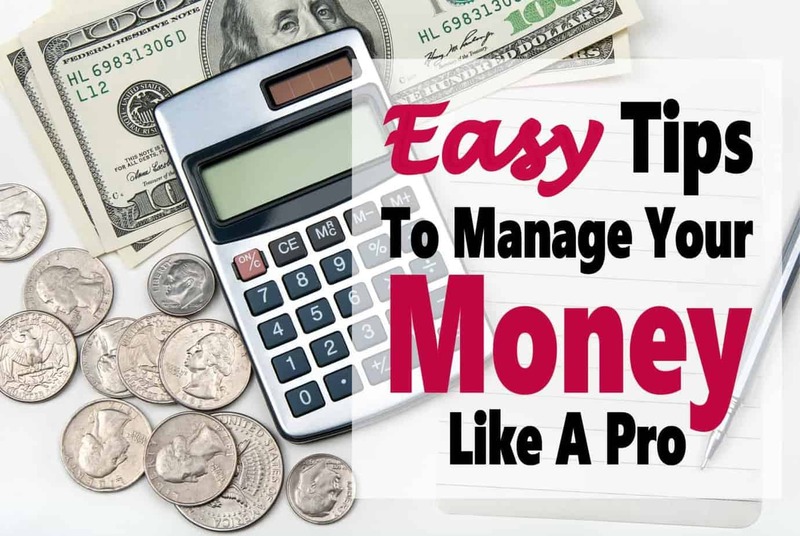 Just one more thing, rest assured that the stress caused by your finances will inevitably diminish if you chose to follow these five simple steps to manage your finances. 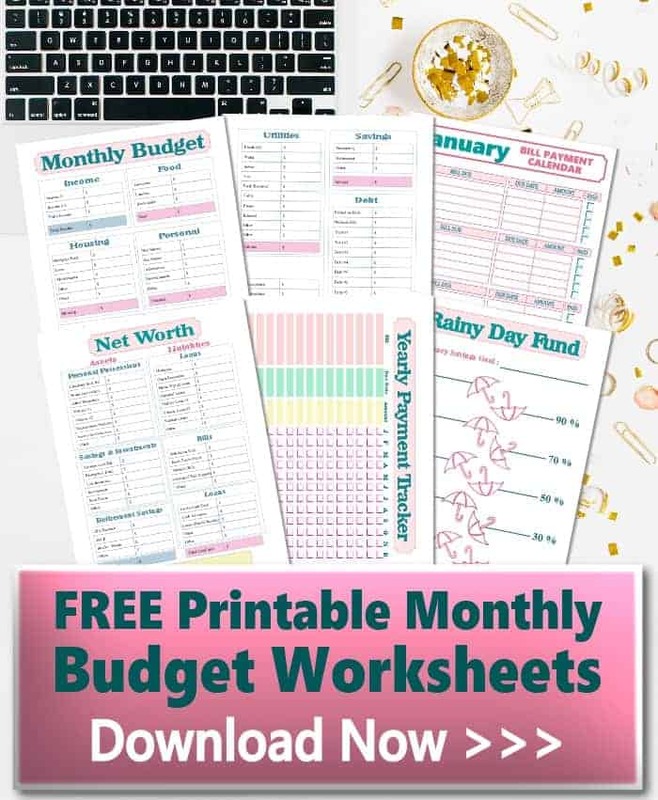 Your budget is one of the most important things when it comes to managing your finances. It has to be managed carefully. Having a budget will allow you to focus your money in the right way which will ultimately lead to the fulfillment of your financial goals. 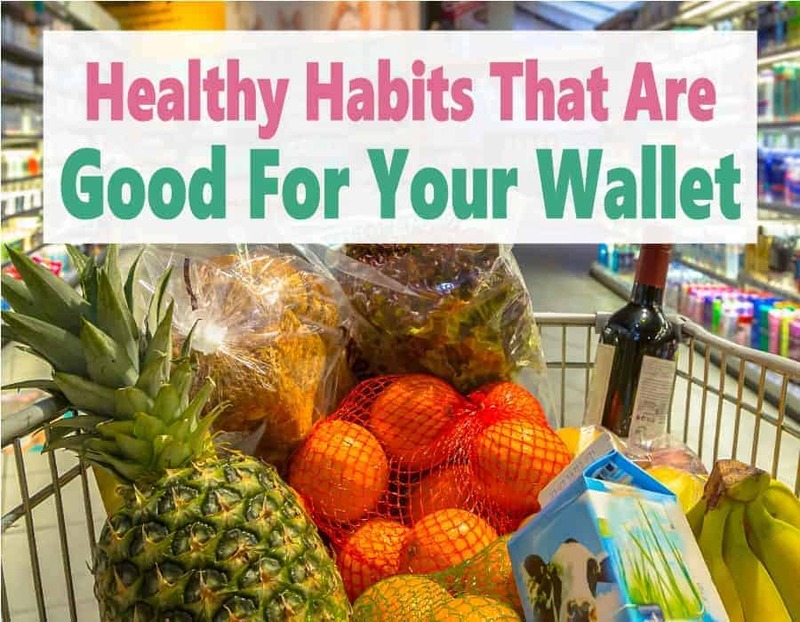 It is very easy to spend more money than you earn, and having a budget will help you live within your means. 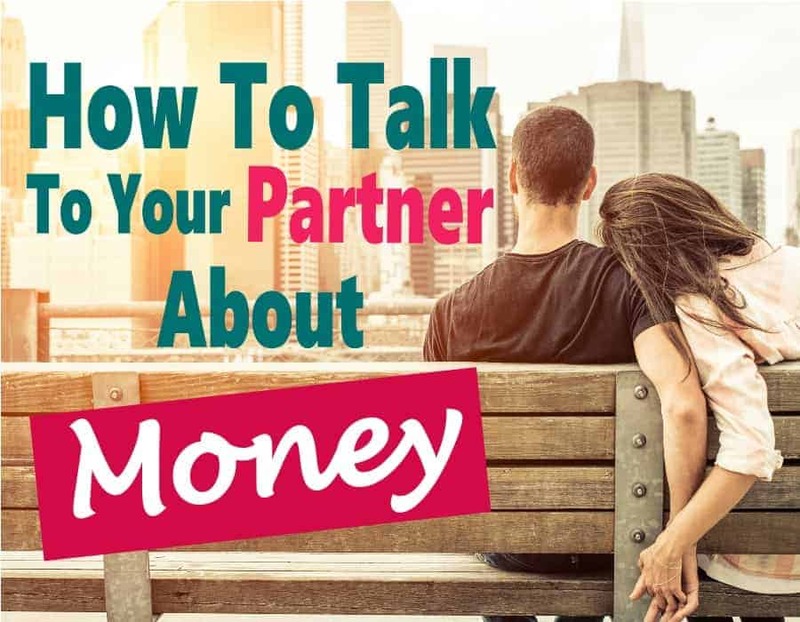 If you are married, you need to talk to your partner about money. This will surely prevent potential fights and allow you to reach your goals together. Think about using some budgeting software on your mobile phone to help you stay within the budget and manage your finances. One more thing to consider is proper planning. 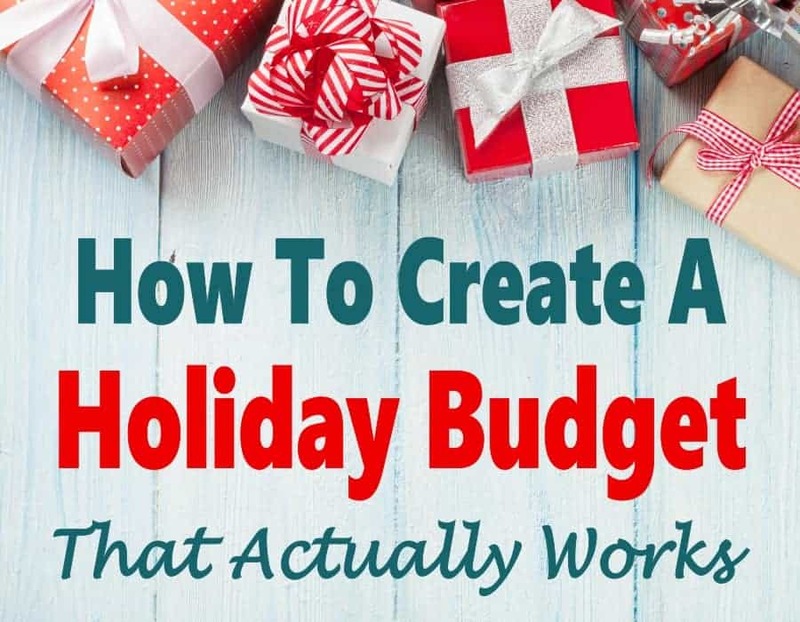 Planning ahead will surely help you to avoid exceeding your budget. With all things considered it is clear why budgeting is crucial to being successful in managing your finances. 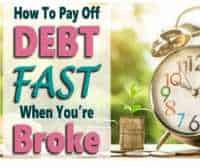 Any debt is a significant obstruction toward fulfilling your financial goals. Make a plan how to repay your debt most efficiently. In case you have multiple debts, focus your extra money on a single debt and when you repay it move to the next one. 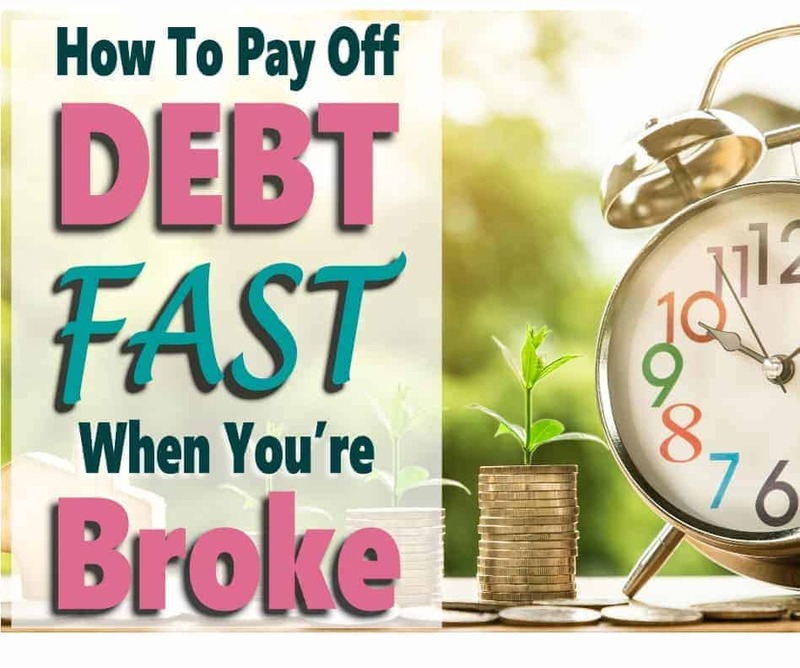 When you finally get out of the debt be sure to stay out! To kickstart a debt payment plan you made, you could sell some of the unnecessary things to earn extra money. Furthermore, if you really want to make some serious changes to your financial situation, a second job might be necessary. Don’t just go around and purchase everything you need. In most cases, there is a service that can offer you what you require for less money. For example, when you are dealing with money issues, you should join the local library and rent books instead of purchasing every book you want. You can even rent formal ware for weddings and other events instead of wasting money on something you’l only wear once. 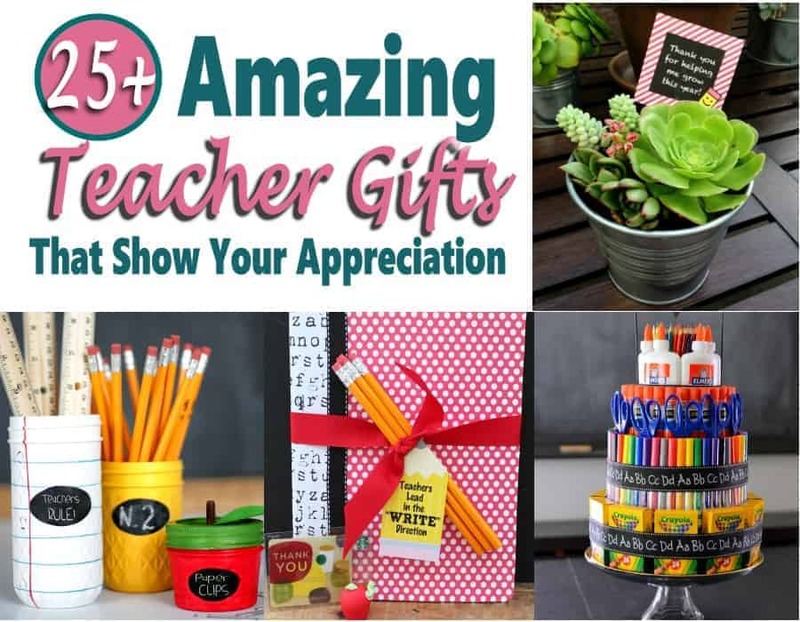 In case you are planning to use something for a more extended period than you should buy it. Renting an item long-term will most likely cost you more than the price of the same brand new item. When you are deciding if you should buy or rent something, be 100% sure that your budget can survive it. When you are married, you get to share everything. The happy moments, the sad ones as well as the bills and of course the money! The smartest and most efficient thing to do is to place all of the money into a single checking account and use it from there. This will improve the trust and communication with your partner and allow you to manage your finances more efficiently. Remember, this is a partnership and you both have to be on the same page financially. Don’t let money ruin your marriage. 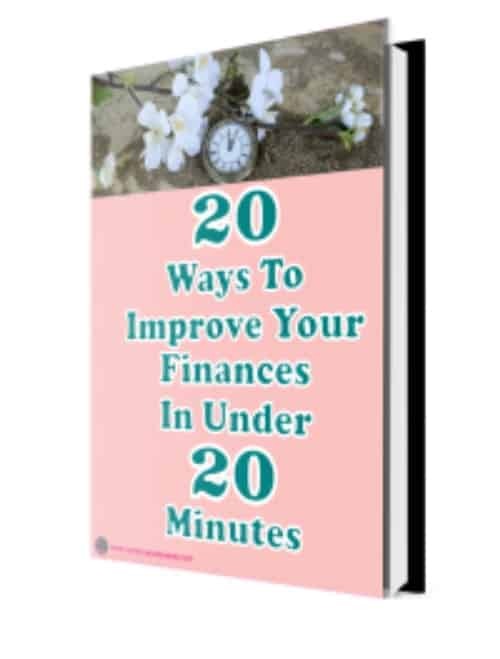 Analyze your finances and check if there is some money that you can set aside. Open an emergency saving account with a high interest yielding account such as CIT Bank to make your money go further. Be sure to have a few months worth of money at your disposal in your emergency savings account. If you suddenly lose your job, this amount will come in really handy until you find new employment. One more great tip would be to open a special savings account that won’t be connected to the bank you regularly do business with. This will stop you from spending the money on things you don’t actually need. In the end, managing your finances is a very serious matter. It is essential to take care of your money as it can either make your life great or ruin it. Invest it wisely, spend it smartly and at all times have some emergency funds. Best of luck! !